Hello, I'm using ConEmu in a "quake-style" mode, i.e. 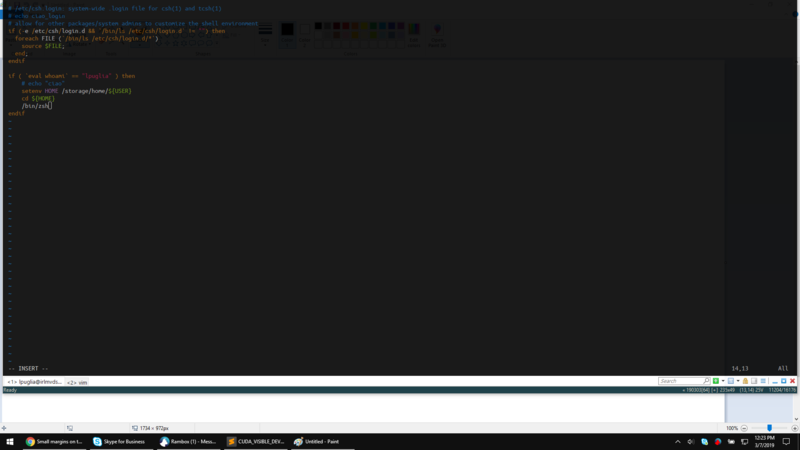 the window takes the upper half of the screen (Window size is set to Normal in Main -> Size & Pos). I noticed that there are some gaps on the left and right side of the window unlike in Full screen mode, and I can't increase the width of the window any further. I was wondering whether these side margins intentional and is there a way to disable them? is it an expected behavior? why it is not possible to set the left and right margins to 0 in quake mode? gh-622: Unexpected left/right margins in quake mode with `100%` width. gh-622: Fix window size on minimize/restore. Maximus5gh-1825: Add option to enable/disable ANSI calls to WinApi functions. Hooks: Support FillConsoleOutputCharacter and FillConsoleOutputAttribute. AnsiLogs: log current system time each 500ms. Internal. Use \x7 as our specials terminator in logs. Maximus5gh-1492: AnsiLog-s location may be specified as a folder or file with `-new_console:L:"Path"`. ANSI: Use \x7 as our specials terminator in logs. Maximus5gh-622: Fix window size on minimize/restore. ConEmu doesn't execute anything on the kernel level. 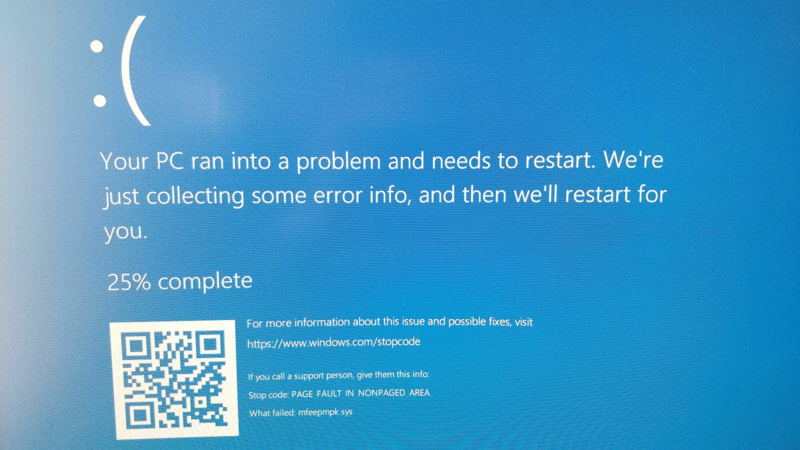 So, the problem should be in Windows internals. Do you mean Windows 10 update? ConEmu installer does not touch any system files, so it can't brake installation system. I suggest you to do full scan of your system libraries. The problem is outside of ConEmu responsibility. BTW, to downgrade only ConEmu, you may download 7z package and overwrite files. They are the same as installer.